It is not often thatyou stumble across a pop singer who is as well rounded as Hattie Murdoch. Hernew EP, Ocean Floor, which was released last month houses a collection ofsoaring melodies, complex, exquisitely layered harmonies and deep,honest lyrics that echo through your soul. Growing up in Lincolnshire, northern England, Murdoch received a classical training as apianist and a flautist which has allowed her to develop her knowledge furtherin the field of music and nurture her interest in rap music and hip hopculture, something that is eminent in her music today. 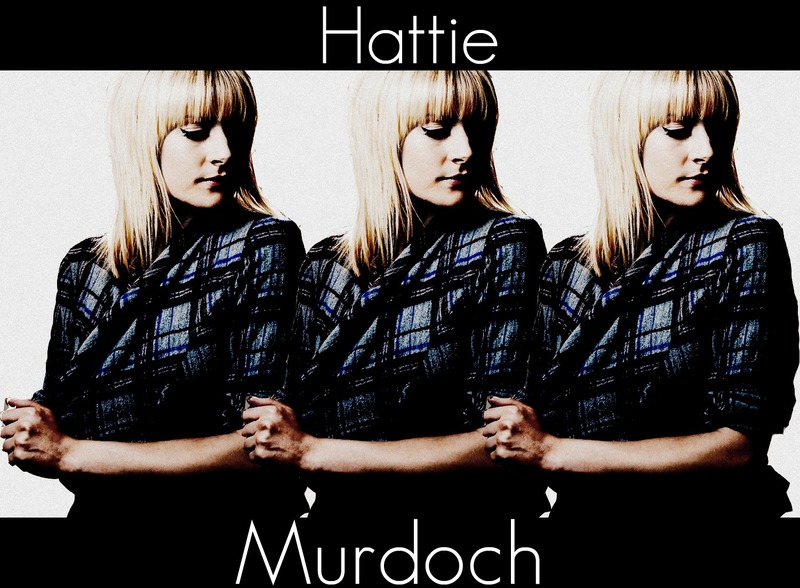 Hattie Murdochcan now be found dominating the Newcastle music scene, armed with her guitarand ethereal but powerful voice, ready to share with the world herengaging, upbeat songs and memorable performances. Moda de la Mode hasbeen lucky enough to interview Hattie Murdoch,. discussing what inspires her tomake music and what advice she would give someone following her footsteps. 1) What inspires you to write songs and make music andwho are your influences? I was in rock bands, jazz bands,orchestras from a pretty young age and so had a bit of a mish mash ofinfluences. Living out in the countryside, I never really went to gigs so itwas when I moved away from home that it opened up. Then it was all about NinjaTune, hip-hop, female singers, DJs...anything I could lay my hands on. I was acrap singer and could never sing as well as other people, so instead ofcopying; it forced me to write my own stuff. I also wanted to write somethingthat I loved listening to-but also its brought out qualities I never thought Ihad! 2) What do you enjoymost about being a musician? What is the biggest opportunity you have receivedthrough your music? What I love about it changes every week - whether it'sthe hype of a gig and the adrenaline rush of the prep and the result, orstarting to write a new track that's totally different from anything you'vewritten before, or seeing new design work for the first time - I think I lovehow things develop into a product and seeing peoples reaction to a verypersonal journey. We've just been featured on the Uk Itunes weekly blog andplaylist on the top 16 tracks released, alongside Paul Weller, Hard-Fi, BombayBicycle club - that has been a real high! 3) If you were stuck ona desert island and could only take three tracks to listen to-which ones wouldthey be and why? 4) What is yourpreferred outfit to perform in and are your stage outfits similar to youreveryday outfits? I have to wear stuff that i feel comfortable in. I usea lot of foot pedals so unfortunately heels are out of the question and my lifeis dominated by wearing boots! Luckily no-one in my band is a giant. I've beenreally inspired by mod fashion - I like the mandarin collars and have a reallove of men's shirts - I guess Marianne Faithful has been a bit of an influence.I like the androgynous look and never been very girly so that's thesimilarity between the everyday outfits and the gig outfits. I have a mindsetthat I'm always in competition with the boys so I sort of dress like them! It'sa power thing! 5) Who designs youralbum artwork and how much of a role do you play in the production process? I had a very good friend of mine called RaeCarter design the artwork for the E.P - a bespoke submarine image which ilove. I have always believed that if you give people the freedom to do whatthey are naturally good at then you will come out with the best product. I havealways worked that way - i'll have the idea and let the people who know whatthey are doing develop it. I've been involved in everything from start tofinish with the last release so i'm always heavily involved in the process butI really do think you cant be too precious - you need peoples influences andadvice all the way through. 6) What advice wouldyou give to someone trying to break into the industry? It takes a lot of time, patience and setbacks but meetas many people as possible - you'll get nowhere if you just stay at home! 7) What is the bestpiece of advice you have ever received and how has it shaped your life? 8) Describe yourpersonal style in one word! 9) Describe your music in one word! 10) Describeyourself in one word! 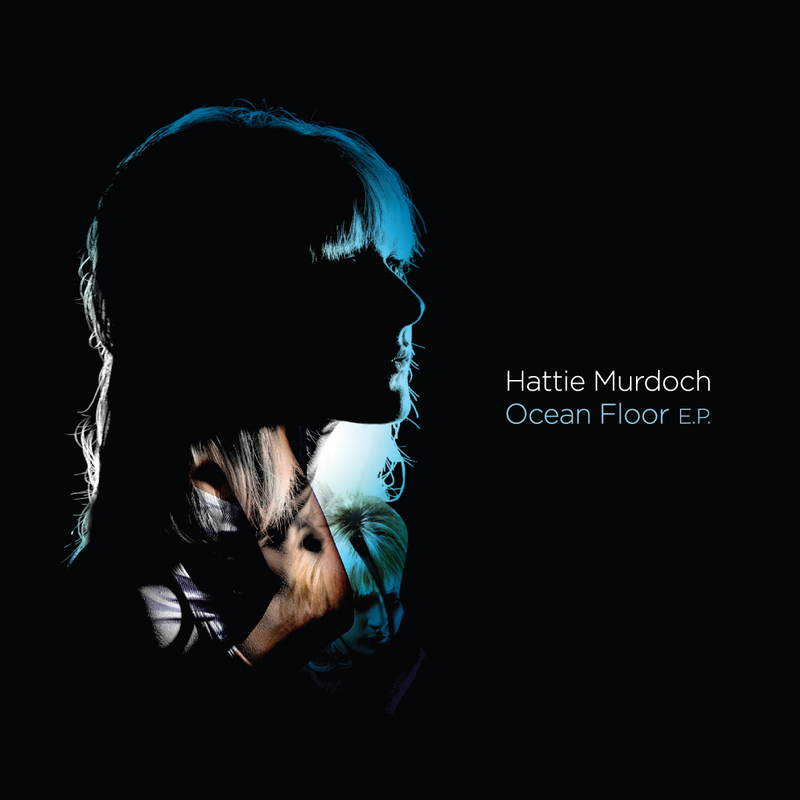 If you like the soundof Hattie Murdoch and would like to listen to her music you can download herOcean Floor EP on itunes for £4.49. This price is such a bargain; it feels asthough you are stealing it! The EP is amazing and has been playing on repeat onmy ipod...5 stars!! Here is a youtube video of Hattie Murdoch performing hersong 'Submarine' which features on her EP.